William Conescu's first novel, Being Written, is the humorous and suspenseful tale of a man who will stop at nothing to make himself the center of a novel that's being written. William's second novel, Kara Was Here, is an unconventional ghost story about an aspiring actress who died under mysterious circumstances in New York and her college ex whose happier life in North Carolina is now beginning to unravel. 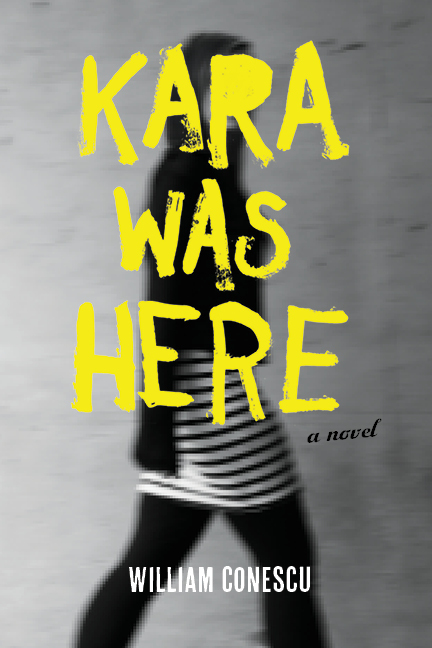 » Listen to a public radio interview about Kara Was Here. » Meet Kara in a rare post-mortem interview.